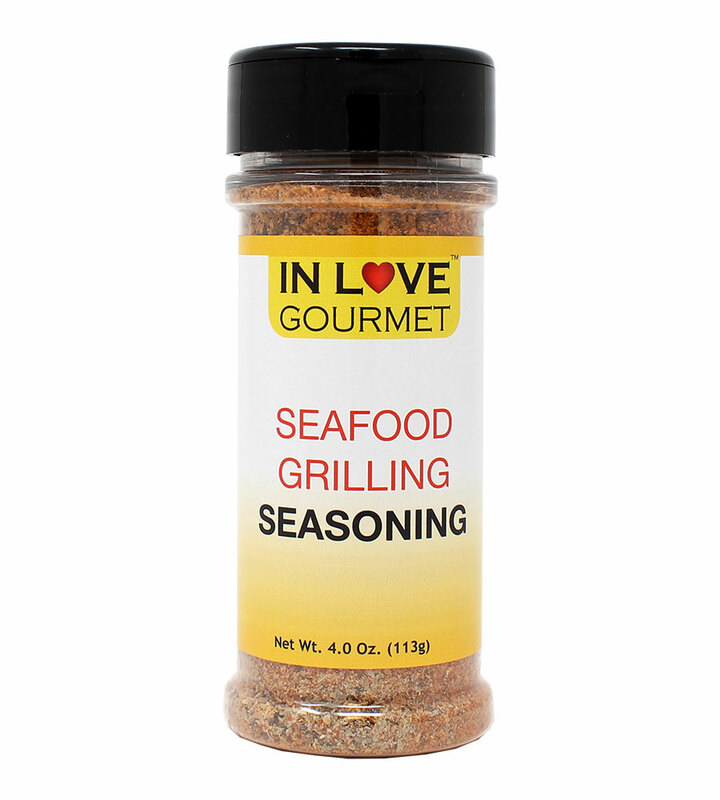 In Love Gourmet® Seafood Grilling Seasoning 4.0 oz. 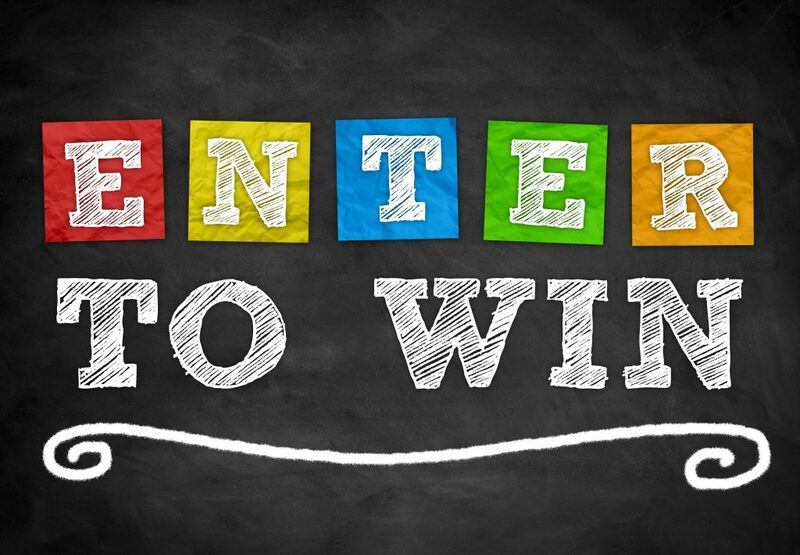 Salmon Seasoning, Fish Seasoning, Shrimp Seasoning, Seafood Seasoning Mix A delicious combination of spices creates a seafood seasoning that will compliment your next seafood dish. A combination of spices and herbs for that excellent taste you’re looking for! 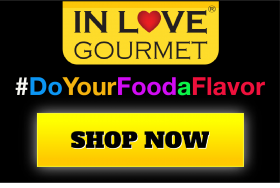 Made with all the right ingredients, one bite and you’ll be hooked! Suggested Uses: An excellent addition to seafood, steaks, chicken, veggies and more!